Ello ! Have a great new year. for those who missed it and to close 2014 before the first releases to follow during 2015, officialy released 2 weeks ago, here the eilean rec. final release for 2014. 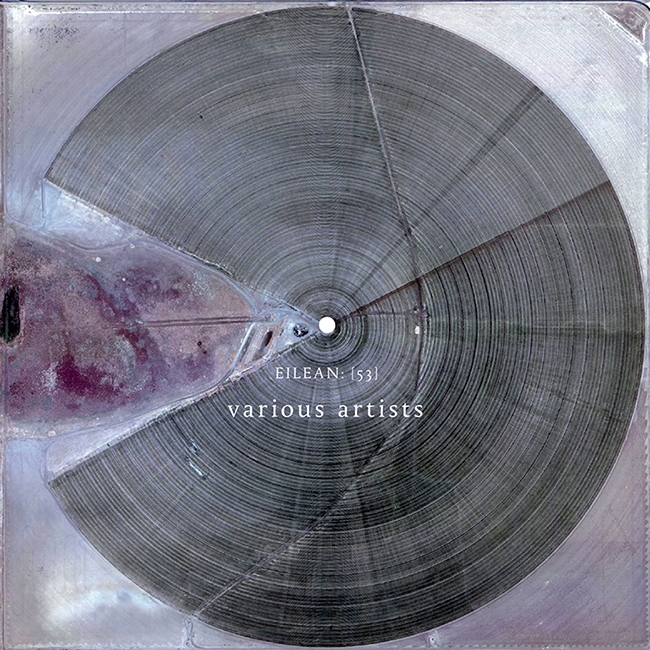 A special metal box edition with the 12 music artists involved in eilean with 12 new pieces of sounds. Only 2 last copies available.